A smartphone that’s optimized to help you take the best selfies ever — that’s how Sony is positioning its latest device, the Xperia C3, which it launched today. What is notable is that the Xperia C3 comes equipped with a five-megapixel wide-angle front-facing camera that allows you to capture more in the frame, as well as a Superior Auto Mode that adjusts pictures automatically for suitable lighting conditions. There is also an auto scene recognition function, which works together with HDR and LED flash for optimal lighting in your selfies. 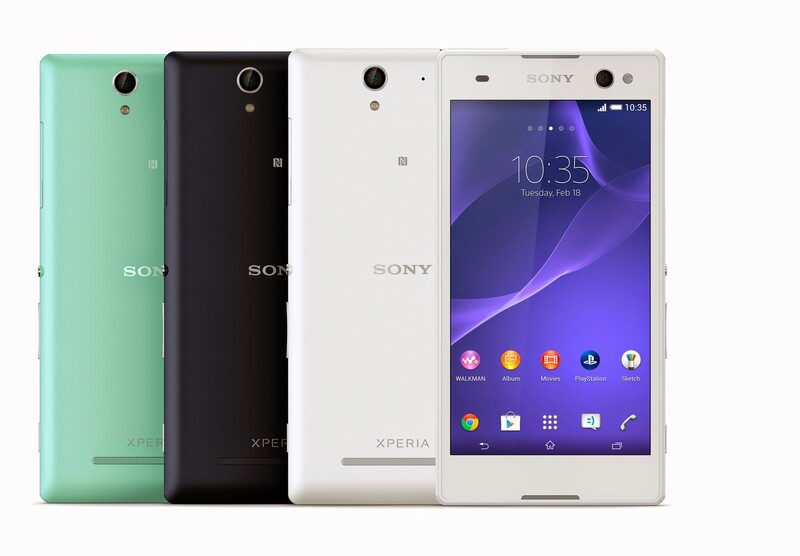 To complement its selfie focus, the Xperia C3 comes loaded with selfie camera apps. AR Effect lets you add graphics and animations to your selfie pictures and videos, while Portrait Retouch gives a makeover of up to two people per image from 10 different beauty styles, frame options and eye pattern changes. Timeshift-burst lets you capture 31 frames in two seconds so you can choose the best-looking image to put up on your social networks. The 5.5-inch device, which comes with a 720p HD IPS display, is just 7.6mm thin and weighs a mere 150g. It is powered by a Qualcomm Snapdragon 1.2 GHz quad-core processor, comes with 1GB of RAM and features a battery stamina mode that helps you to save on battery drain by detecting when you’re not using your display and automatically turning off the functions you don’t need. 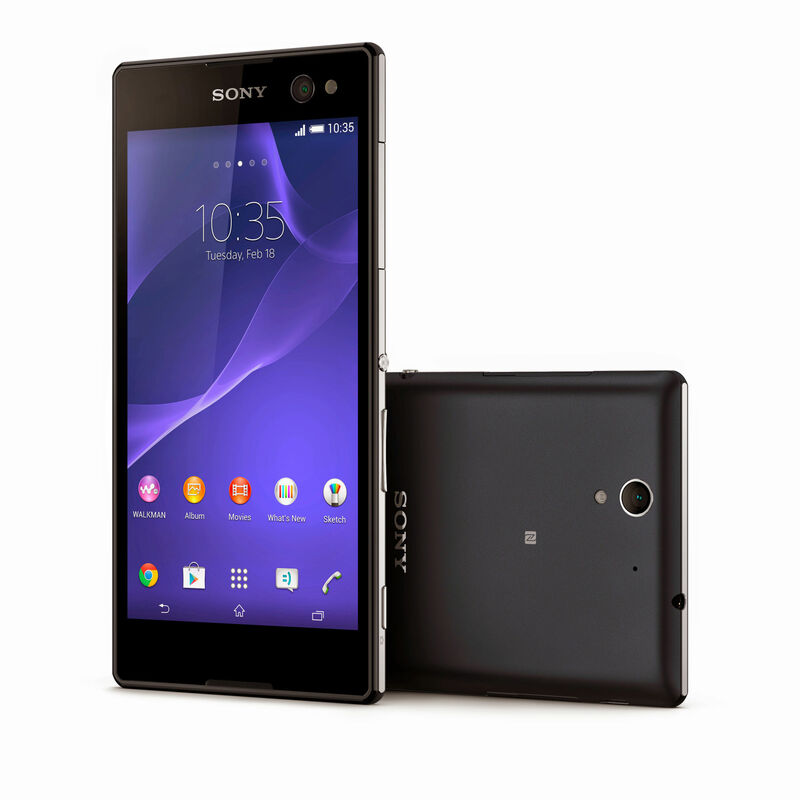 As for the rear-facing camera, the Xperia C3 has an eight-megapixel snapper featuring SteadyShot to help shoot smoother videos. 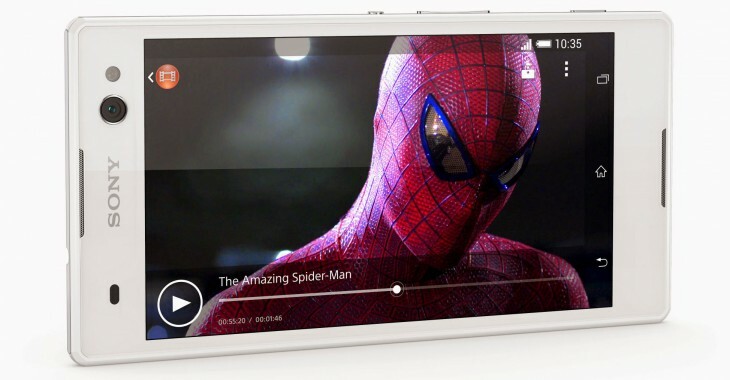 The Xperia C3 also includes support for 4G networks and dual SIM cards. The device will be launching globally some time next month, starting with China first.